Oftentimes it is the most unexpected songs that have not only a momentary flash of brilliance and top the charts, but also stand the test of time. One such song was merely written as a film segment to help explain part of the life of singer Prince. 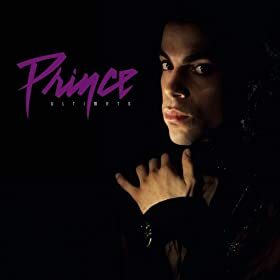 “When Doves Cry” became much more than just a track for Purple Rain, it became a hit that is still beloved almost 20 years later.